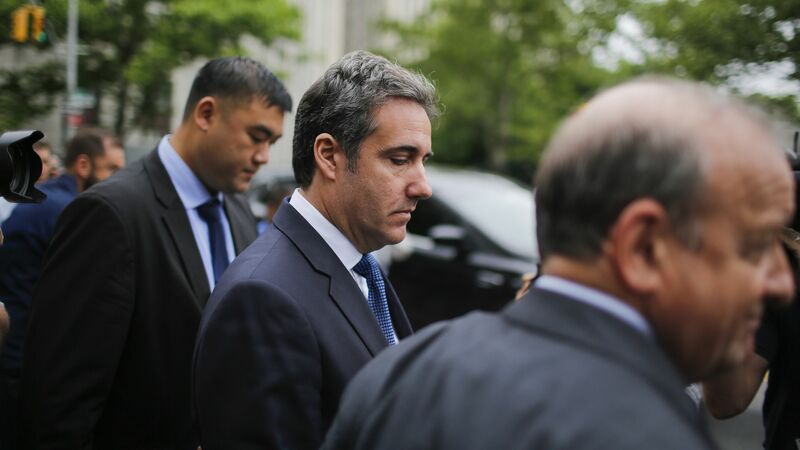 Michael Cohen is parting ways with the lawyers who have been representing him in the federal investigation of his business dealings, ABC's George Stephanopoulos reports, as mounting pressure grows on him to flip. The big picture: The dispute between Cohen and his current lawyers involves the paying of Cohen's legal fees, some of which are being paid by the Trump family, according to the New York Times. Cohen is now looking to strengthen his legal team by hiring attorneys who have better relationships with the federal prosecutors in New York leading the investigation of his case.